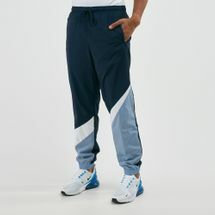 It's never too late to get on track. 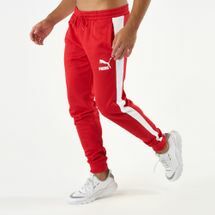 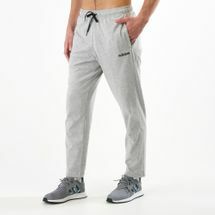 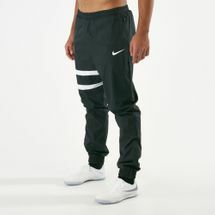 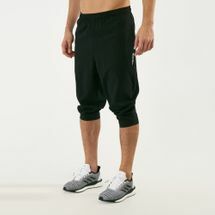 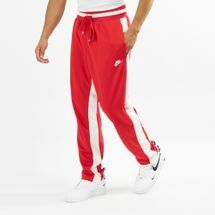 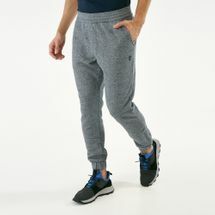 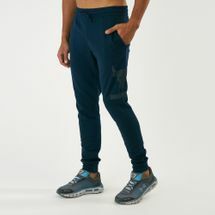 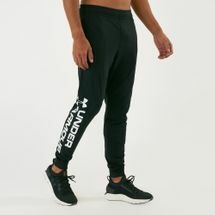 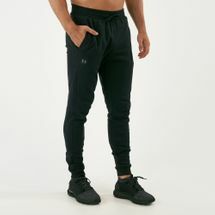 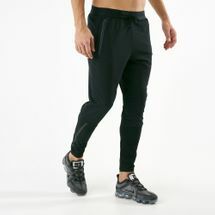 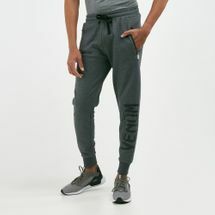 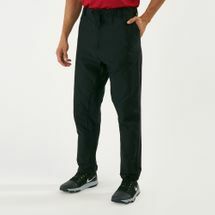 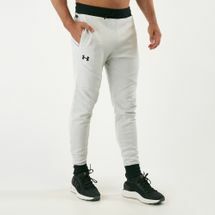 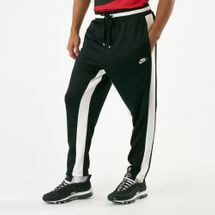 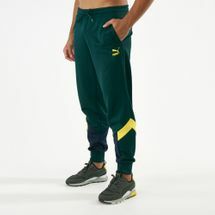 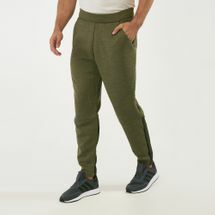 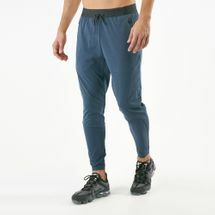 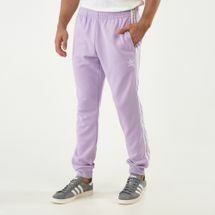 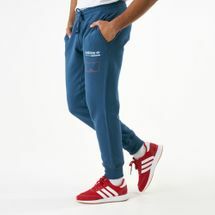 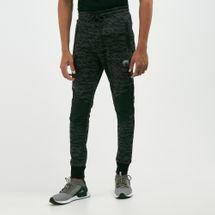 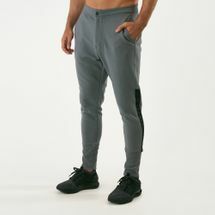 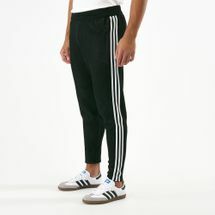 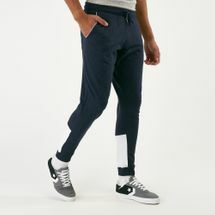 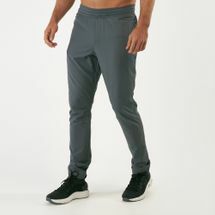 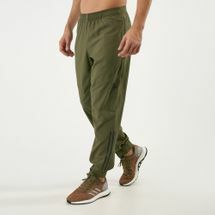 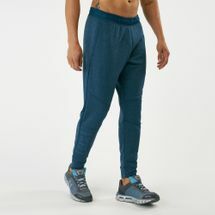 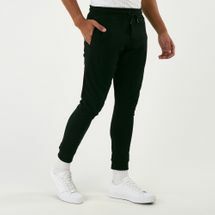 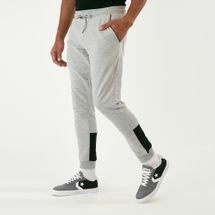 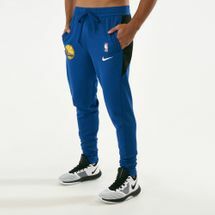 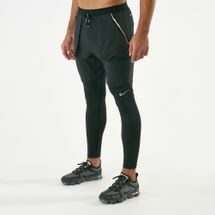 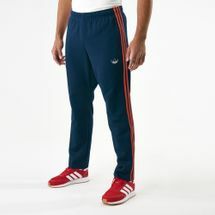 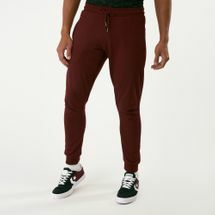 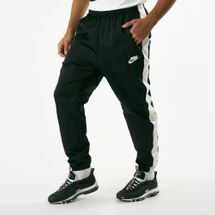 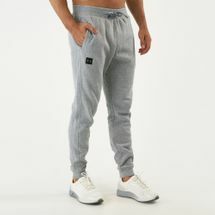 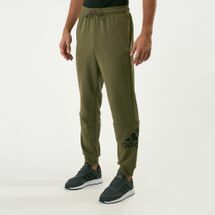 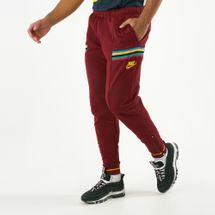 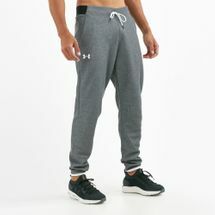 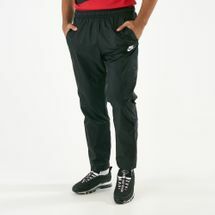 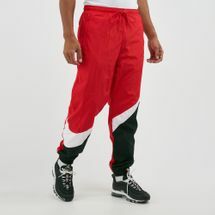 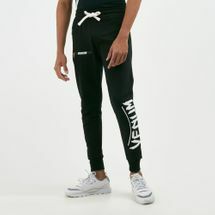 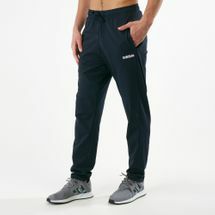 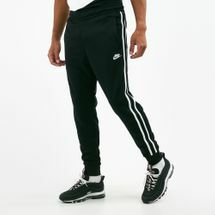 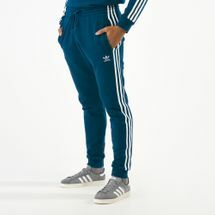 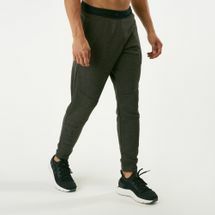 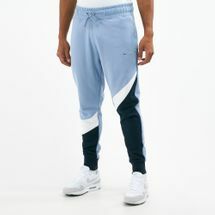 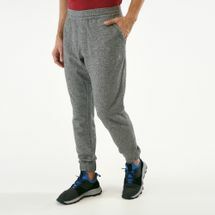 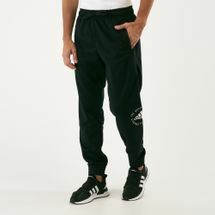 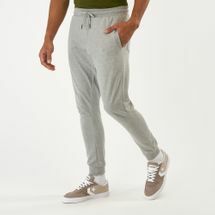 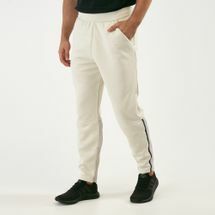 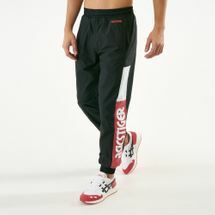 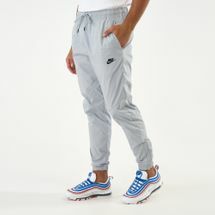 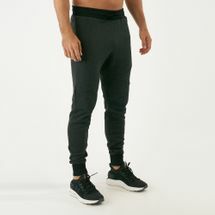 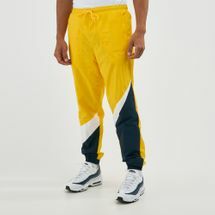 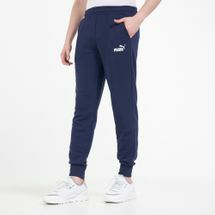 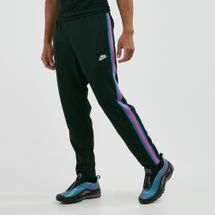 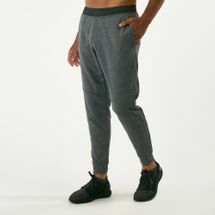 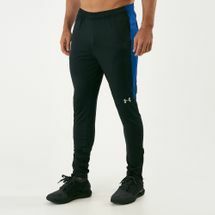 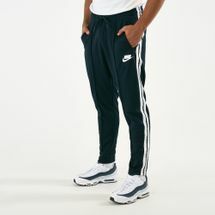 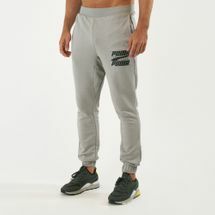 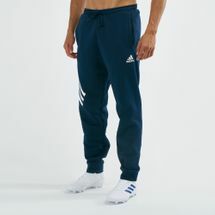 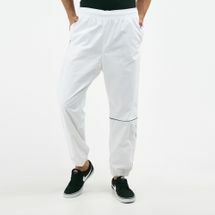 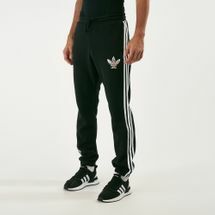 Slip into our performance track pants for men and turn up the heat. 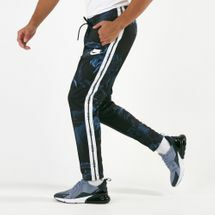 Shop from your favourite brands right here at Sun & Sand Sports and get to it.